Astarte uses her psychic abilities along with the “Morgan Greer” Tarot cards as a focus as she looks into your past, present and future. 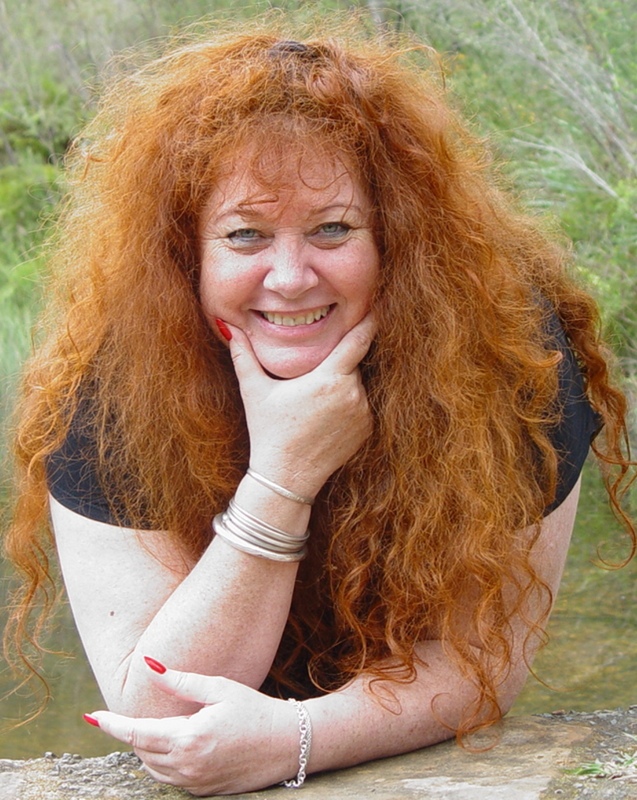 She has read Tarot now for over 40 years and has done so all over Sydney, the USA and now in the Hunter Valley of NSW. With assistance from her guides and clairvoyance she can predict accurate events in your life and help with directions in …. Astarte is very good at assisting you with new directions and helping to sort out decisions in your life. When confused, or grieving over issues in your life an insightful tarot reading can make all the difference and help you to move on with confidence. Astarte is both passionate and compassionate in helping others achieve personal growth and change, she has a depth of understanding and empathy that will make you very comfortable and at ease, when she is helping you.